The enduro ride is held annually in rain season in honour of club's birth day. 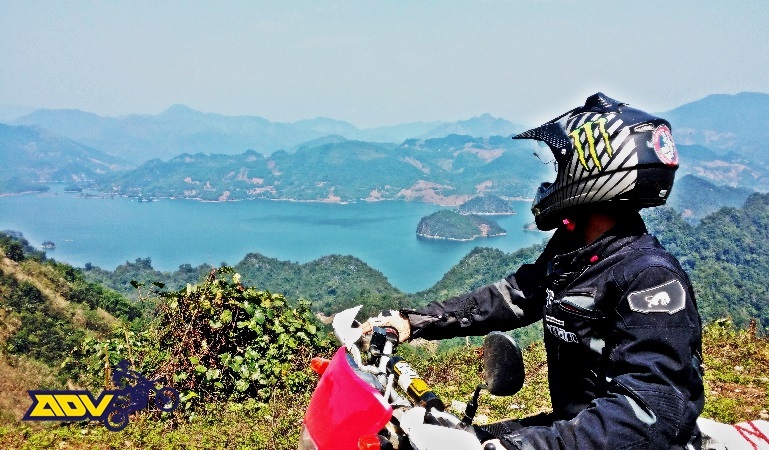 On this 4th occasion, all of us will take a short ride together to Mu Waterfall in Ngo Luong National Reserve, 150km from Hanoi. 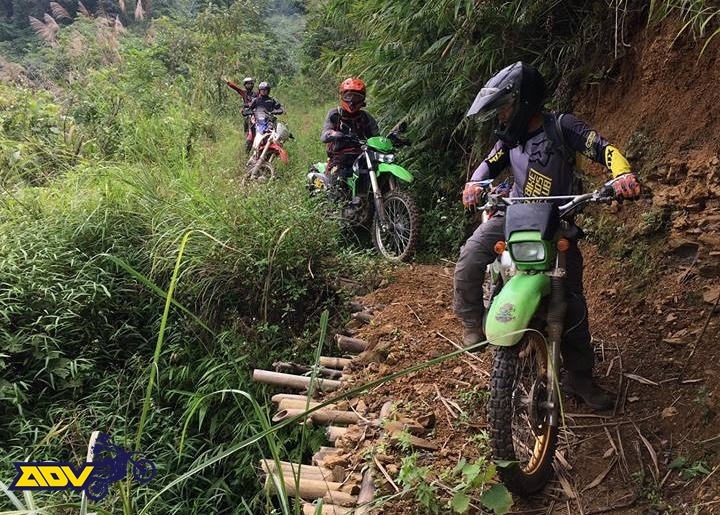 - Participant: Dirtbike Friends' members and friends. - On 20th June: Gather together at Nation Convention Center then starting the trip at 8am from there. After lunch time, eating 50km dirt trip through jungle. Hope that we will arrive on time at 3pm. Activities: Soaking in spring, drinking beer, BBQ (big pig). - On 21 June: Ride back on the another road.